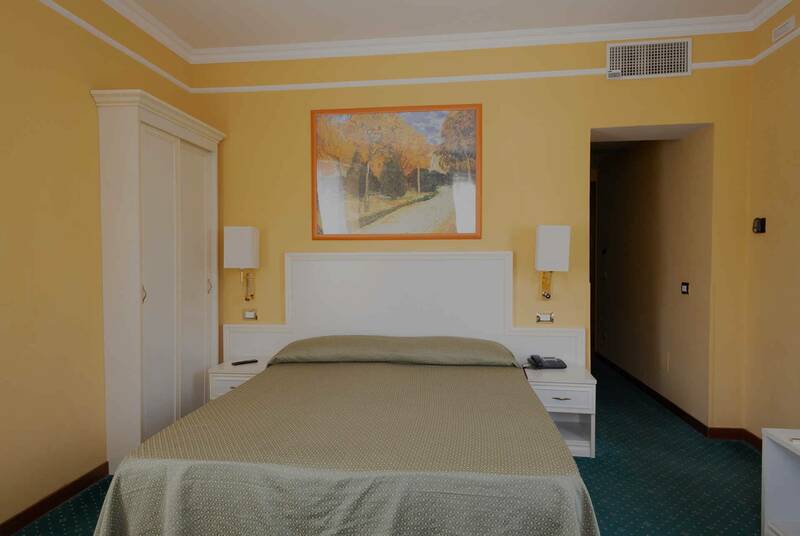 The 4 star Cervara Park Hotel Rome is named after the expansive park and nature reserve that surrounds it. This luscious area of verdant green with the River Aniene winding through it is one of the largest of its type in the city and stretches as far as 10km around to the northern part of the city. The ideal accommodation for guests who love tranquillity and natural beauty, our luxury hotel on the edge of Rome is set on its own amid the rolling landscape. It’s hard to believe that you’re actually within the confines of a European capital city almost three thousand years old! 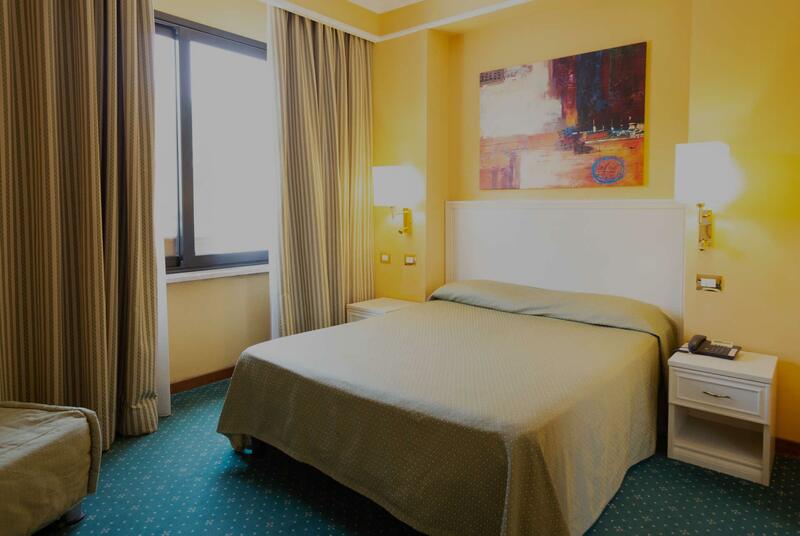 A modest 19 guest rooms make our small yet high class Rome accommodation the perfect combination of intimacy and luxury. With an abundance of space both inside and out and expert staff on hand 24/7, you’ll find our service both personal and discreet. Parking is free on site and wi-fi is available for a small supplement. A varied Italian buffet Breakfast is included in the nightly rate and served in the breakfast lounge or directly in your room. We provide competitively-priced shuttle services to the airports and around town to help you get around and see the city. 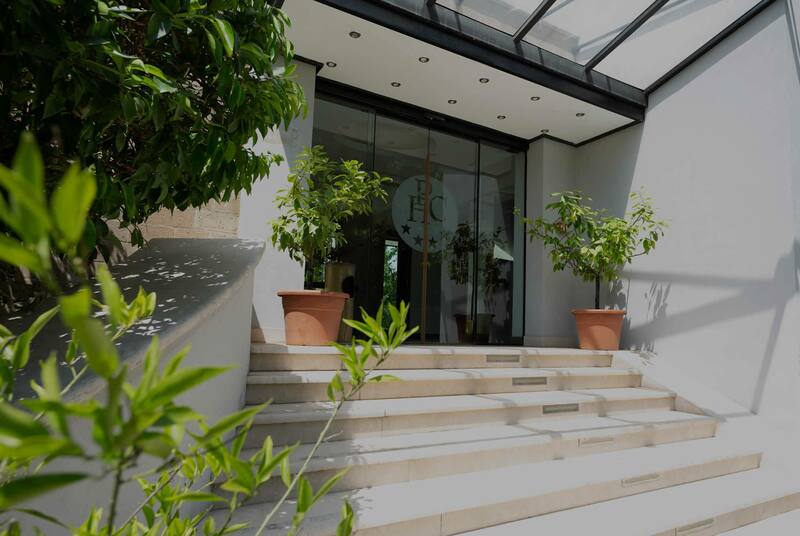 Take a tour of the delightful 4 star Cervara Park Hotel on the outskirts of Rome in the beautiful nature reserve of the Parco Aniene. 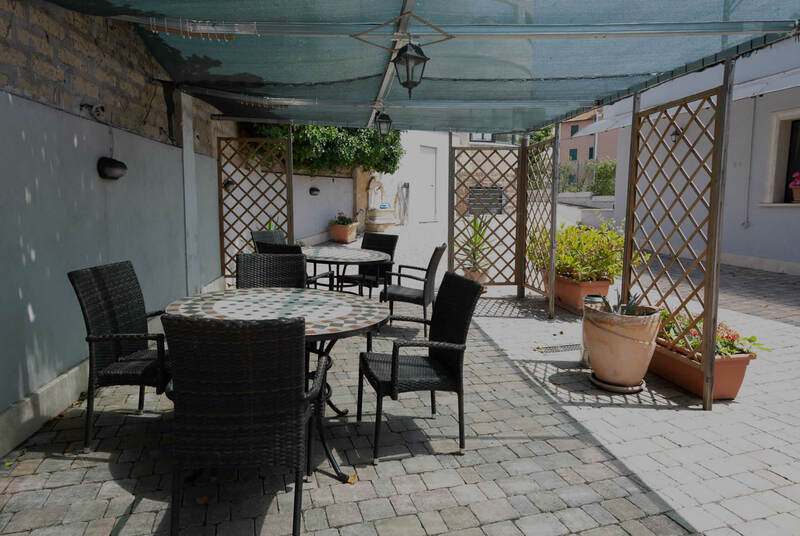 Our HD Photo Gallery here on our official website shows the most up to date images of our high quality Rome accommodation. 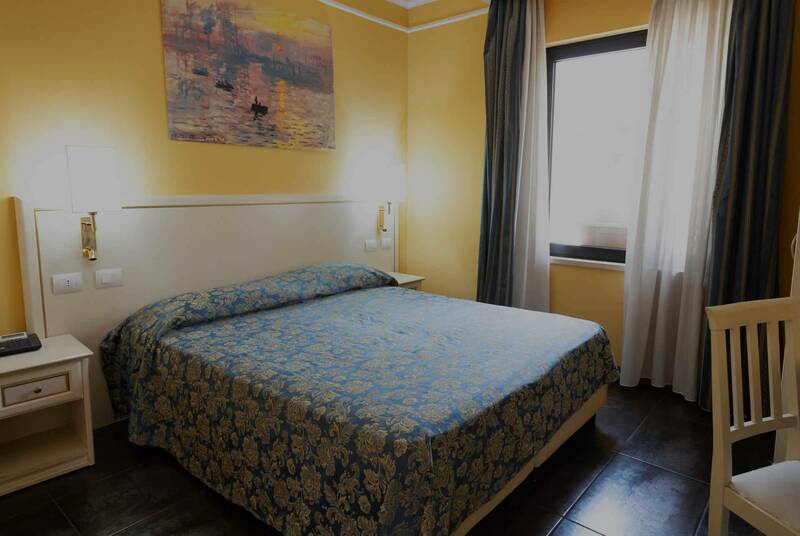 Remember, only when booking directly with us here on the official website of the Cervara Park Hotel Rome are you guaranteed to get the best rates anywhere on the internet for our hotel. Book with peace of mind using our secure, real time system and deal directly with us. 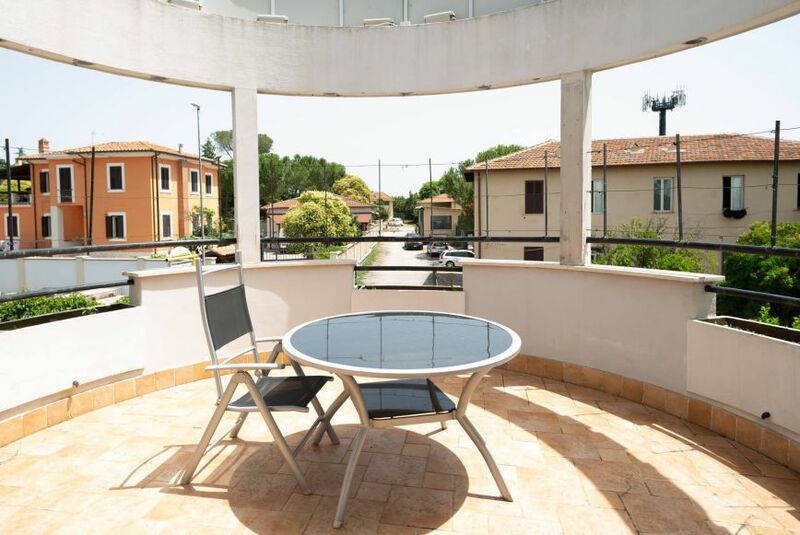 Rooms at the 4 star Cervara Park Hotel in Rome range from Single to Bridal Suite and many have a balcony too - you’ll be upgraded wherever possible when you book directly with us here on our official website. 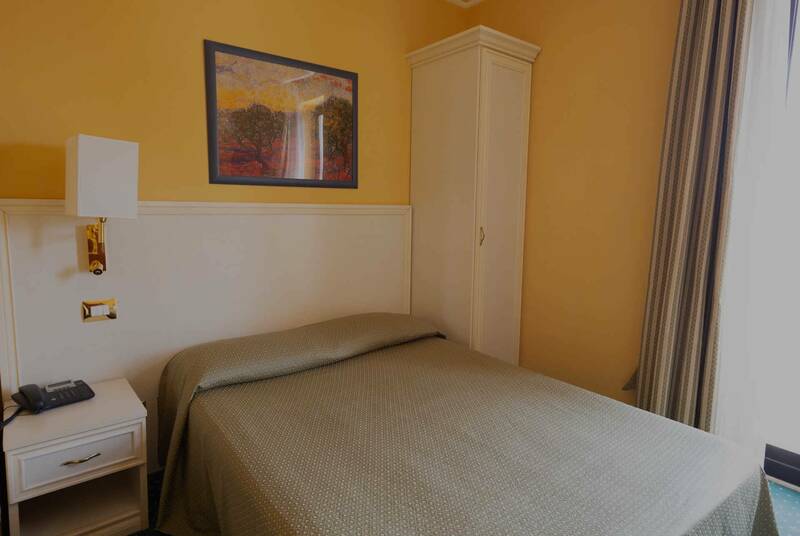 All rooms are en suite and covered by our wi-fi signal. Rooms are of a minimalist classic / modern style with soft pastel colours for a serene and neutral feel. 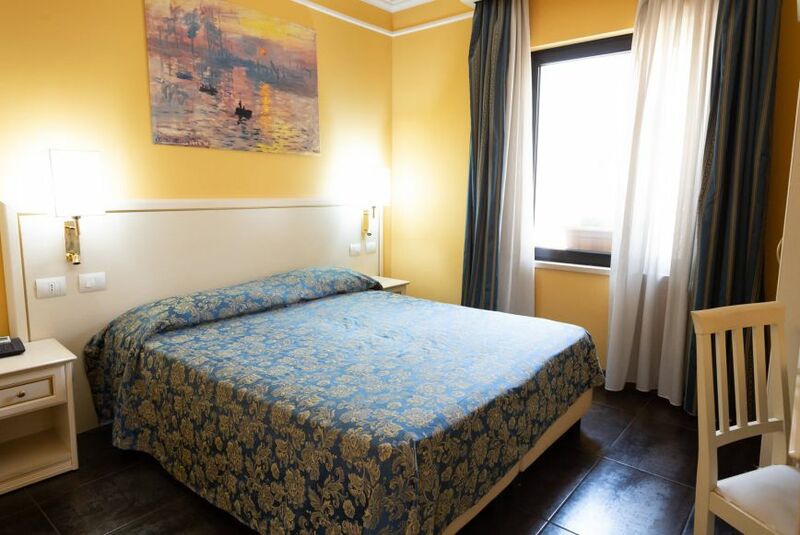 All are soundproofed and have full climate control as well as a mini-bar and satellite TV with international channels and a safe deposit box for valuables and documents. 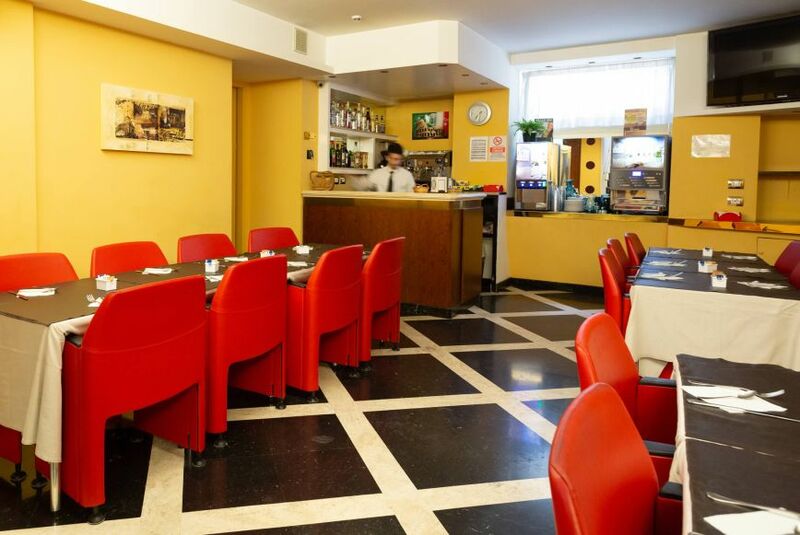 Sign up to our mailing list and get exclusive special offers and last minute deals and make your trip to Rome a real bargain. 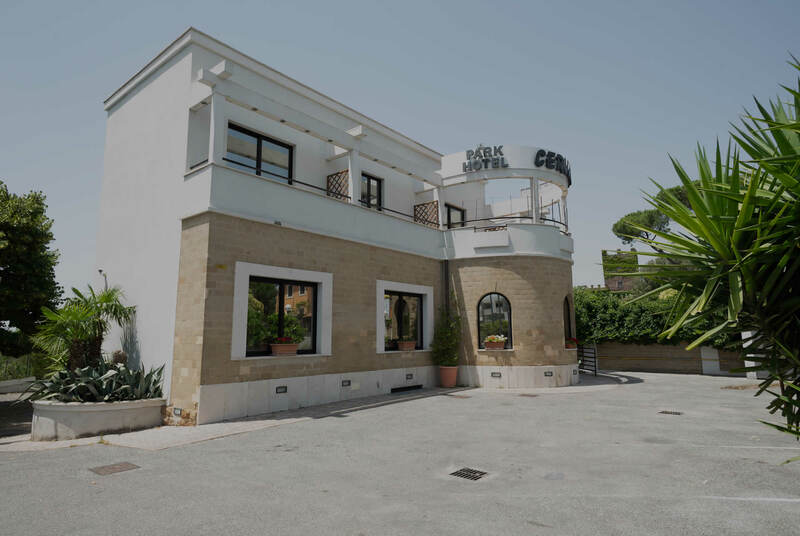 The ideal accommodation for those driving around the country, the Rome Cervara Park Hotel is just a 20-minute drive into the centre of Rome. Booking with us here on our official website is easy - we also have a 4 star real time secure booking system! Check rates and availability and book using a card as a guarantee. And if you see rooms for our hotel cheaper anywhere on the internet let us know about it!